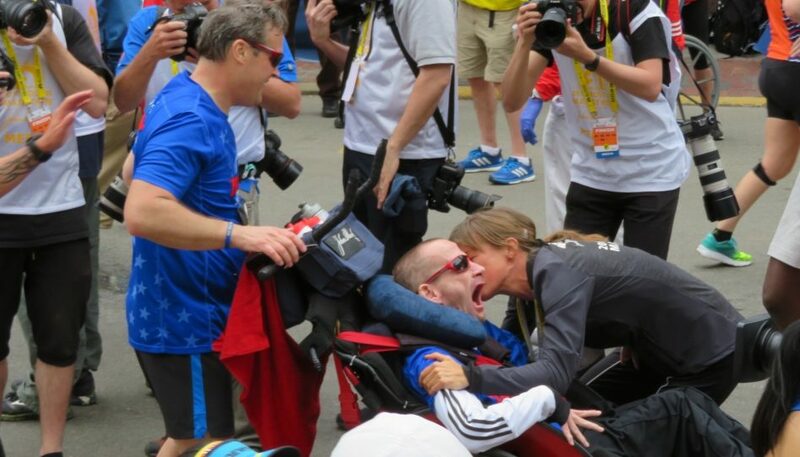 As a boy, Arne Gabius stood on the side of the road and cheered for his father while he ran the Hamburg Marathon. 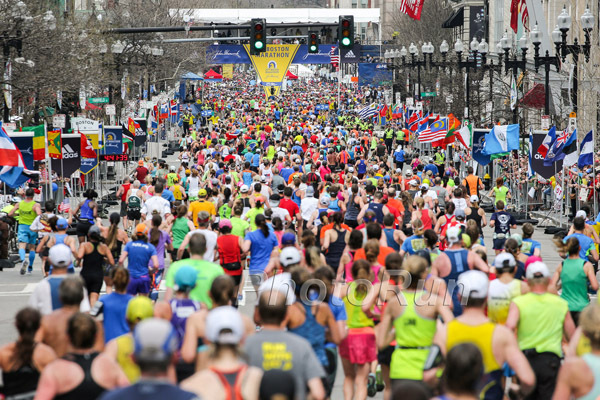 “I had no idea how long a marathon was and what it meant,” he recalls of that day. Twenty-five years later, Arne has found his own way to the classic distance and with much success. 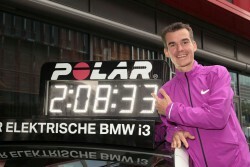 In only his second race at 26.2 miles Arne became the fastest German marathon runner in history. His national record of 2 hours, 8 minutes, and 33 seconds, which he set in Frankfurt last October, also made the Hamburg-born athlete number one in Europe for 2015, and now he aims to finish high at the Olympic Games in Rio this August. 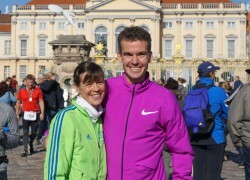 Before that, the 34-year-old Stuttgart resident will run the London Marathon on April 24. And for the first time in decades, Germany has pinned its hopes on a male athlete with the potential to achieve major international success. At the age of 15, without any specific training, Arne ran under three minutes for 1,000m—a blazing time that caught the attention of his peers and coaches. Three years later the teen was competing at the 1999 European Junior Championships. For years he was consistently one of the leading German distance runners on the track, coached between 2005 and 2011 by Dieter Baumann, the 1992 Olympic 5,000m champion. Arne won a string of German titles but still the international breakthrough eluded him, due in part to the intensive schedule he was maintaining as an endurance athlete and a medical student. But once he had finished his studies in 2011, his performances showed striking improvement. Arne decided to concentrate solely on running, coaching himself throughout this period, and in the winter of 2012 he achieved leading national times as a 30-year-old which also placed him among the best in Europe. 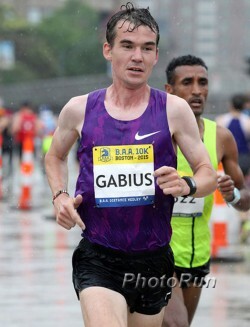 For example, this marathoner improved the 30-year-old two-mile record that had belonged to Thomas Wessinghage (8:10.78) and at the 2012 European Championships he finished second in the 5,000m behind British superstar Mo Farah. 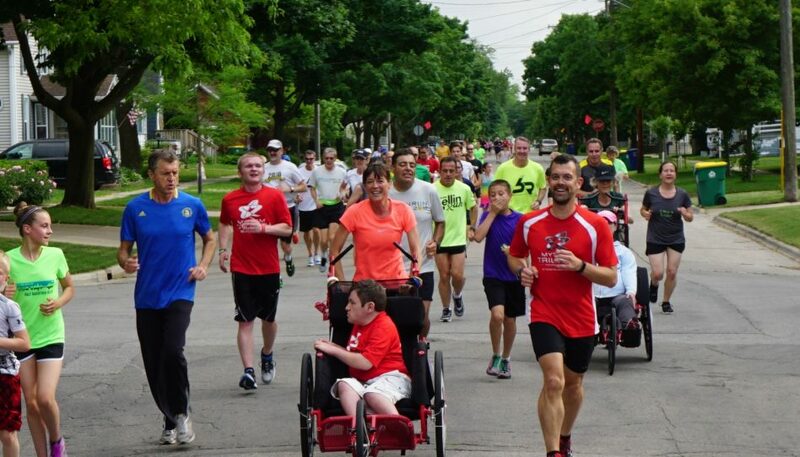 His experience as a long-distance runner with personal bests of 3:41.17 minutes in the 1,500 meters, 13:12.50 in the 5,000m, and 27:47.93 in the 10,000m, prepared him well for half-marathon and marathon events. In the spring of 2014 Arne moved up to the longer road distances, running the New York Half Marathon—his debut at that distance. He ended up finishing eighth in 62:09, competing against a strong international field and on a course that was far from easy. From that moment his future was clear: Arne had transformed himself into a road racer. 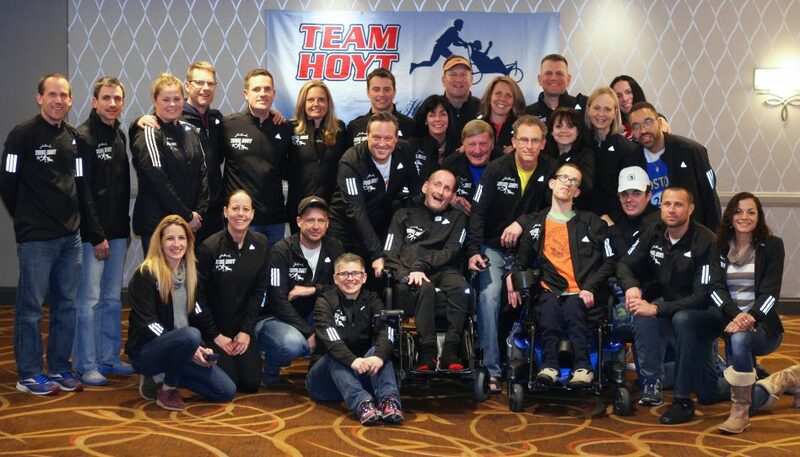 After his New York City half debut, he decided to give the marathon a shot. In June, Arne sought the advice of Renato Canova, the successful Italian coach who has guided a series of Kenyan and Ethiopian world-class runners. Renato provided him with a marathon training plan that had the German running up to 160 miles a week. His marathon debut in Frankfurt in 2014 attracted a great deal of attention with Arne clocking 2:09:32—the elusive sub-2:10 that no German athlete had achieved in 24 years. 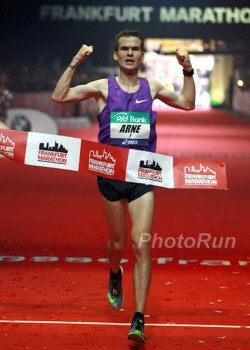 Following a national record for 5,000m indoors in the winter of 2015 (13:27.53) and 17th place in the 10,000m at the World Championships the following summer, Arne quit his track career to concentrate fully on the marathon. He then ran what has been the highlight of his career so far at the Frankfurt Marathon: His 2:08:33 there bettered the German record set by Jörg Peter, which had stood for 27 years. 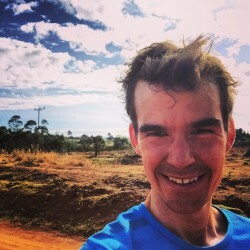 Our Take The Magic Step team connected with Arne in Kenya, where he stayed for several weeks at a training camp in preparation for the London Marathon. 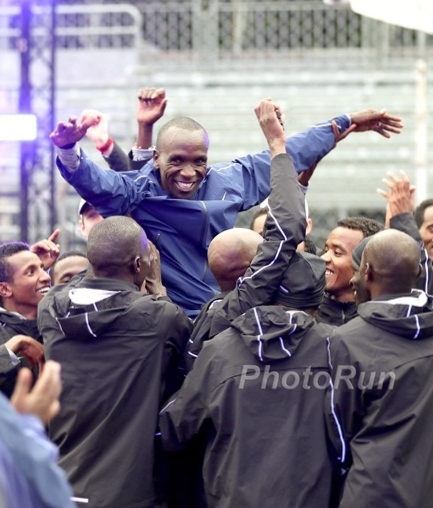 “In the last week, I was able to run 240 kilometers, so I’m on track for London. Fortunately, the roads there are not as dusty,” Arne said smiling. Our Take The Magic Step team wishes Arne all the best and much success for the half marathon in Berlin on April 3, the London Marathon three weeks later, and his preparation for the marathon in Rio. © Copyright 2016-2019 by Take The Magic Step®. All Rights Reserved.